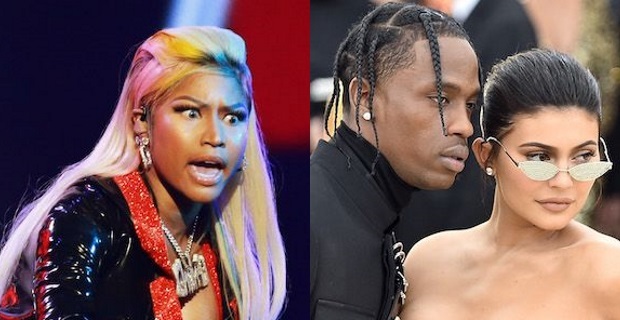 Kylie Jenner's baby daddy, Travis Scott was the first artist to pay tribute to late soul singer, Aretha Franklin at the MTV Video Music Awards 2018, before delivering it with a side of shade for Nicki Minaj. The pair have been in a heated spat since Scott beat Minaj to number one on the official album charts, with the pair allegedly being moved in the original seating plan to opposite sides of the room. During the event, Travis performed Sicko Mode before concluding his performance with a dedication to the late Aretha Franklin.